The city of Chula Vista announced Thursday that it’s installing “No Trespassing” signs and fencing to the Rolling Hills Ranch III Open Space Preserve to try to prevent further damage from hikers. The area in the eastern portion of town is closed to hikers and bicyclists, but some people still use it to hike up nearby Mount San Miguel, where people are also not allowed, according to city officials. They said recent inspections have found illegal trails, scattered debris and sensitive plants that have been trampled. The preserve was created in the early part of the last decade to protect the Quino checkerspot butterfly, the California gnatcatcher and the Otay tarplant — each of which are endangered. Because these trails are illegal, they are not maintained by the city or any other government agency, so the city said slippery and unstable footing, steep slopes, rattlesnakes, and some noxious plants make trespassing into the preserve dangerous. The signs are going up at utility access points on Coastal Hills Drive and Iron Gate Lane. 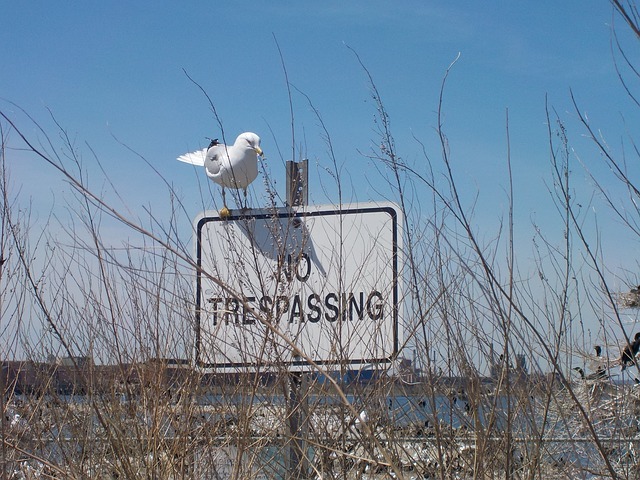 A trespassing offense carries a maximum penalty of six months in jail and a $1,000 fine. Authorized hiking and biking trails in Chula Vista include trails along the Otay Lakes, Olympic Training Center, Mountain Hawk Park and Mount San Miguel Park. Also nearby are trails on county land including Otay Lakes County Park, Otay Valley Regional Park and Sweetwater Regional Park.